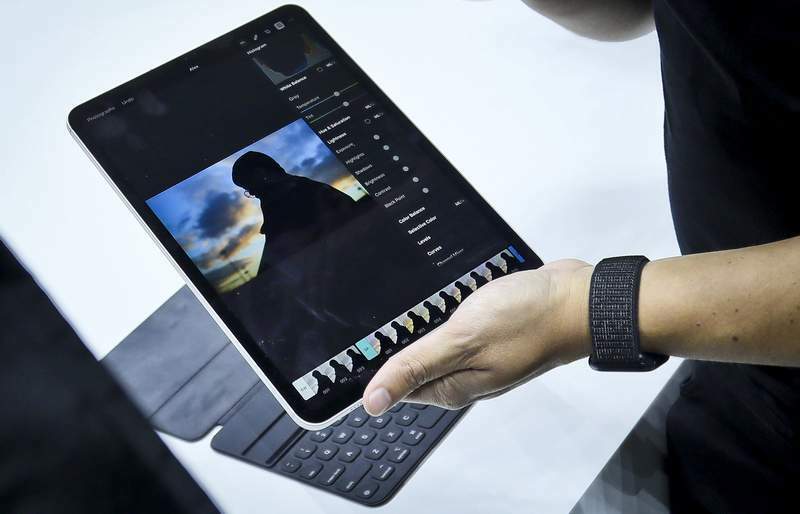 NEW YORK – Apple's new iPads will more closely resemble its latest iPhones as they ditch a home button and fingerprint sensor to make more room for the screen. 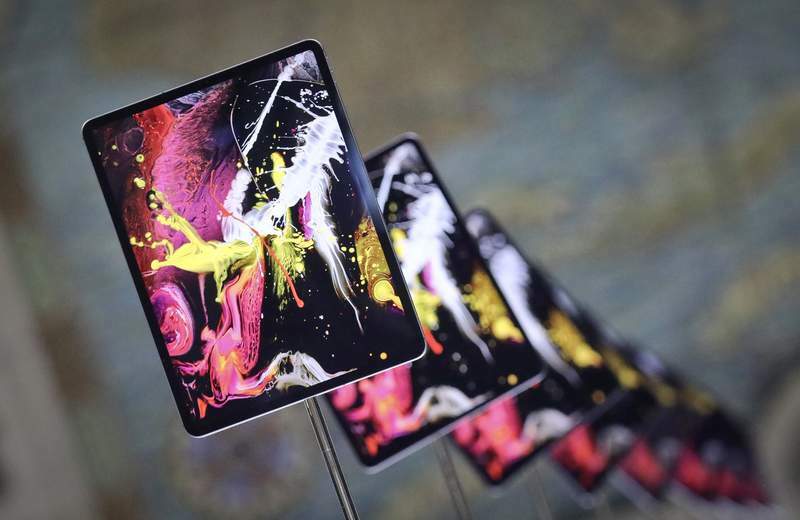 As with the latest iPhone models – the XR and XS – the new iPad Pro will use facial-recognition technology to unlock the device and to authorize app and Apple Pay purchases. 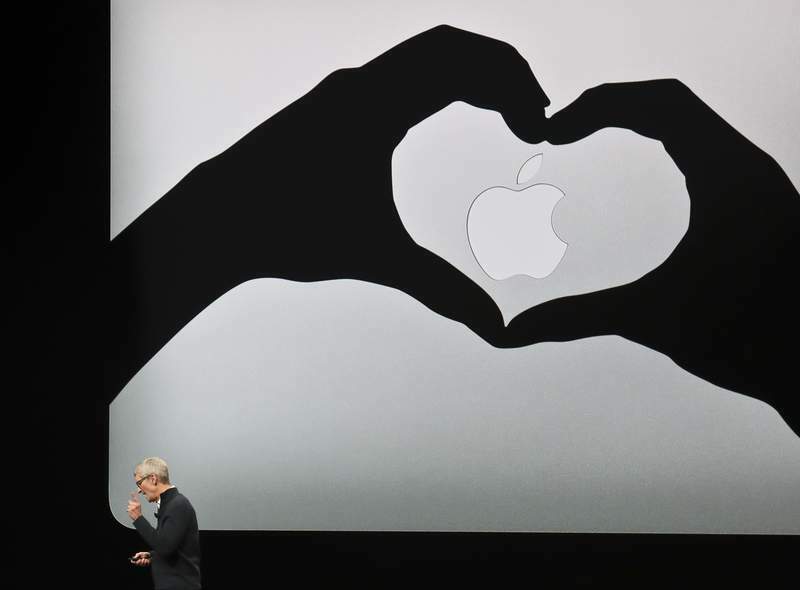 For the larger, 12.9-inch model, Apple is fitting the same-size display into a smaller device – about the size of a standard sheet of paper. That starts at about $1,000, a price hike of $200.